A new statue of David Bowie recently completed in Aylesbury, England has been vandalized, just 48 hours after it was revealed to the public. 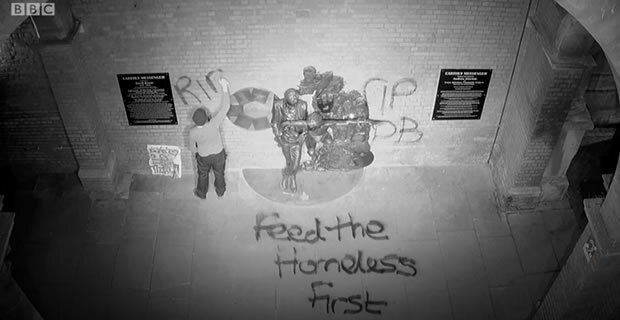 An unidentified individual was caught in the act of vandalizing the statue on Closed Circuit TV with spray-painted messages reading “RIP DB” and “Feed The Homeless First”. Footage of the act was posted by the BBC; click here to take a look. 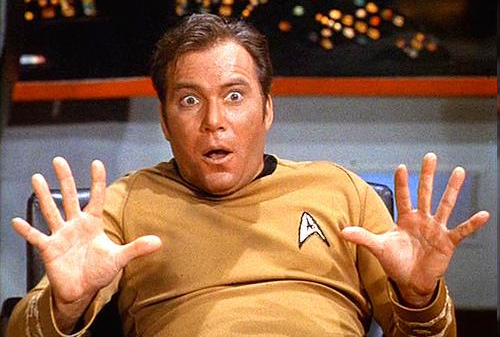 The statue was designed by Andrew Sinclair and was mostly paid for via crowdfunding. It was unveiled by singer Steve Hogarth on March 25. As of Tuesday evening, no information had been reported about the vandal. Click here to check out the full report on the story below from Billboard.